For Colorado drivers, few SUVs offer as much as the 2018 Subaru Forester near Thornton CO. It starts with a combination of high ground clearance, all-wheel drive and hill assist features to help you tame the Rockies and handle the challenges of Colorado winters. Then there's the all-weather package, providing a wiper de-icer, heated seats, and a heated steering wheel. Every modern convenience is on the list, and quality is assured by its excellent reputation. Flatirons Subaru is happy to offer financing special for Thornton residents. Foresters rise above debris with 8.7 inches of ground clearance. Sleekly designed, this crossover offers real curb appeal. For a more aggressive look, the 2.0XT models wear a sport-designed front fascia. A rear spoiler and dual exhaust add to the bold rear end of the 2018 Subaru Forester near Thornton Colorado. If you like a sophisticated look, the 2.5i Premium Black Edition has painted black wheels and lower profile tires. The fog lights have blacked out housing. Our internet deals help you manage costs. Subaru quality ensures that your investment will maintain its value. Proving its long term worth, Foresters earned the 2017 ALG Residual Value Award. Furthermore, some 98 percent of all models sold in the last ten years are still on the road today. The 2018 Subaru Forester near Thornton CO is available now at Flatirons Subaru dealer. Handsome interiors pamper the Subaru driver and passengers. Many editions have power-adjustable front seats and an automatic programmable thermostat. Every Forester is designed with high quality materials which can stand up to daily use. The Black edition has black sport-bolstered seats with silver contrast stitching. Other editions let you step up to rich leathers. 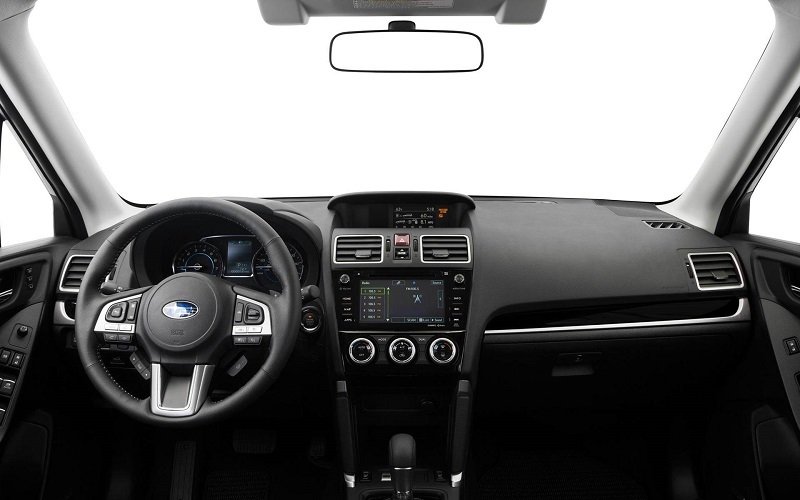 Subaru Starlink is a multimedia entertainment system. This touchscreen, along with voice commands, allow you to control smartphone integration apps. You have Pandora, Aha, and SiriusXM all Access as well as other onboard apps. An eight-speaker Harman Kardon offers 440 watts of sound. This SUV earns its utility title with features like a programmable power liftgate. With a push of a button you can raise or lower the hatch. A power-folding second row makes life easier. To keep you organized, the hold has tie-down hooks. There's also a cargo-area underfloor storage area in the 2018 Subaru Forester serving Thornton Colorado. In many models, there's a removable cargo area tray. The hold measures 34 cubic feet and expands to 74 cubic feet. By using our online tools, you can get personal quotes on your favorite trim and learn more about internet deals that are special for Thornton residents. 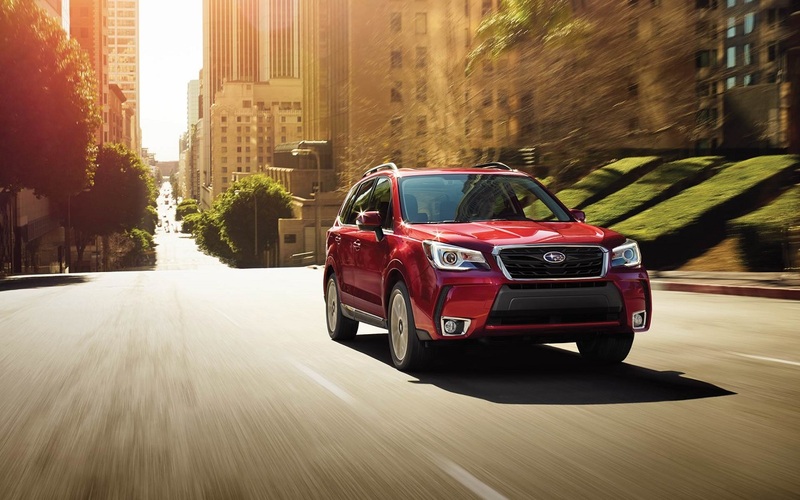 Symmetrical All-Wheel Drive balances power between the wheels as needed for traction on the 2018 Subaru Forester serving Thornton Colorado. When it isn't needed, then this system moves torque to the front wheels for easier handling and greater fuel efficiency. Drivers will notice more stability even on uneven pavement or curves. A four-wheel independent suspension lends the vehicle extra flexibility when dealing with bumps. Boxer engines power the Forester. Horsepower is rated at 175 with 174 lb.-ft. of torque. A manual transmission lets you control the action. Hill assist helps protect your clutch, gears and brakes. You can also choose the exclusive Lineartronic CVT transmission. With this automatic, the SUV gets 32 mpg highway. That's great gas mileage for an AWD vehicle. The Boxer layout also gives the vehicle a lower center of gravity, improving handling. For the fastest response, check out the turbo. It has 250 horses under the hood. The SUV can really move with 260 lb.-ft. of torque at the driver's command. See something you like? Be sure to ask for your personal quotes online for the 2018 Subaru Forester near Thornton CO.
EyeSight is driver assist technology exclusive to Subaru. A pre-collision brake can help when the driver doesn't realize dangers are imminent. To help alert the driver, there are notifications for forward collision dangers and pedestrians in the road. A lane departure feature notifies the driver if the vehicle is veering from the designated lines. Foresters are also offering rear automatic braking, a feature rarely included in today's crash avoidance packages by other automakers. 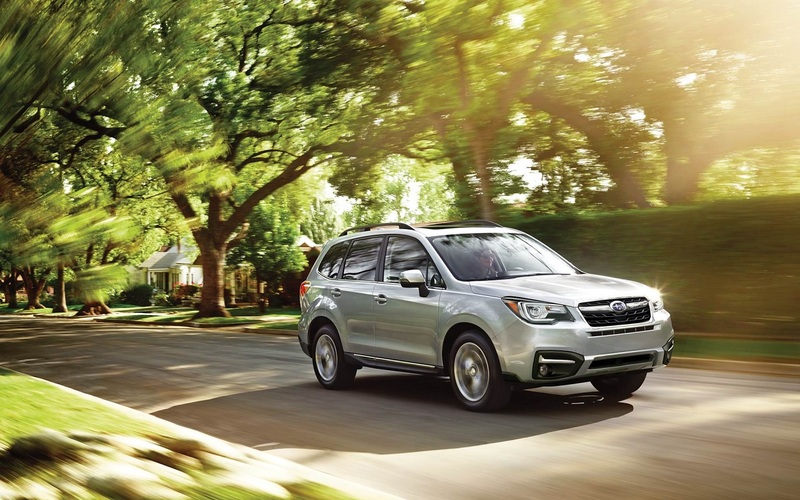 With Eyesight on board, the 2018 Subaru Forester serving Thornton Colorado is an IIHS Top Safety Pick. It earned all five stars when tested by the National Highway Traffic Safety experts. When you contact us online for personal price quotes, ask for your test drive where you can see these safety features in action. 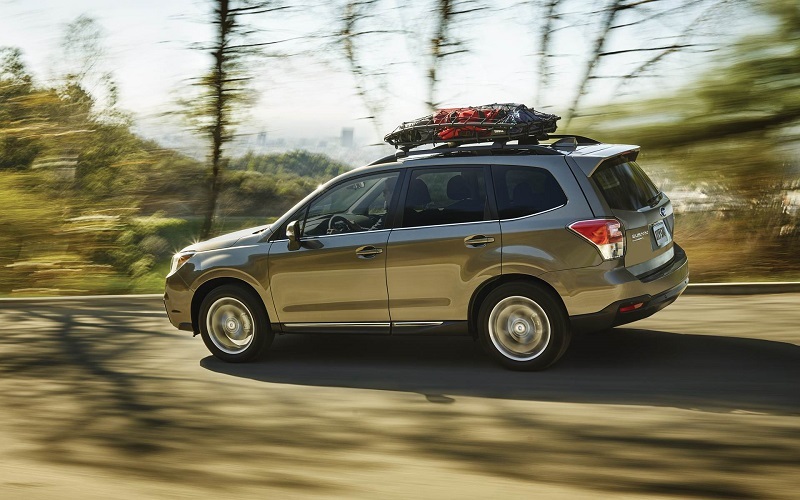 Isn't it time for a Forester test drive? Flatirons Subaru is your home for internet deals and other Forester special for Thornton residents.